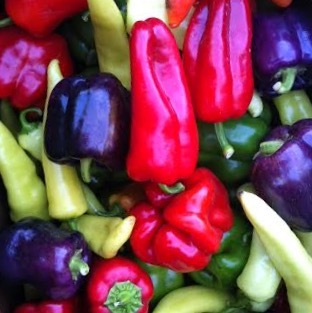 We dehydrate Washington grown, organic kale and sweet peppers below 115 degrees F to ensure 'raw' nutrient integrity. Kale is coated with organic coconut oil. We add flavor packed nutritional yeast seasoning & organic spices like garlic, onion and turmeric powder to our Vegan 'Cheez' Kale Chips. Our peanut butter is all natural, made with only peanuts & salt. The results are delicious, flavorful, nutrient dense chips so you can eat the way you want to feel. Bring on the snacking!